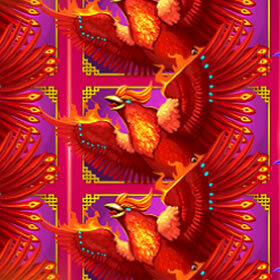 Playtech are back with their brand new Chinese-themed slot game – Ways Of The Phoenix. This slot comes with some impressive graphics and a huge 3125 ways to win. 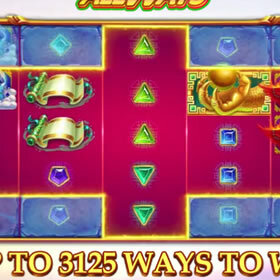 The reels will expand with every consecutive win and there are some free spins if you’re lucky enough to trigger them. 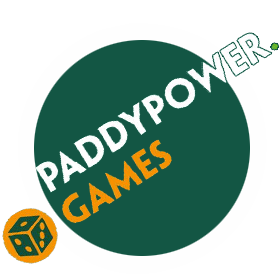 Make sure to check out Ways Of The Phoenix at Paddy Power to see what you can win on this exciting slot! Ways Of The Phoenix is a fantastic new slot. It comes with 5 reels filled with different mysterious creatures and a huge 3125 ways to win. Stakes on this slot range between 25p and £100 per spin. So there is plenty of cash up for grabs if you’re willing to bet big! Playtech have clearly gone to a lot of effort in designing this slot game with the impressive orange phoenix appearing at the side of the reels. There are a lot of beautiful colours used in the design and you can see a shape on the reels which is linked to one of the features. The mythical creatures tend to take on the highest value symbols in this slot with the red phoenix being the highest-paying symbol. Next, you’ll find a blue dragon and some items including a drum, a scroll and some coins. For the lower value symbols, they have added some coloured gems with the green triangle being the lowest value gem. Look out for the wild symbol in Ways Of The Phoenix as it comes in the form of the dragon claw with a ball in its hand. If you are lucky enough to land this on the reels then you’ll see it be substituted for any of the other symbols except for the scatter. The main feature in this slot is the Rising Kingdoms feature which will transform your ways to win from an initial 45 to a huge 3125. As you make some winning combinations, this will be increased, and you’ll soon be winning a lot more cash! 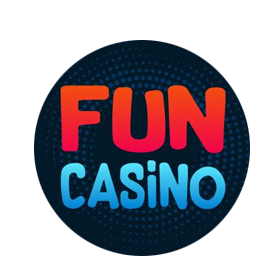 If this bonus feature isn’t enough for you then you’ll love the free spins round which is known as the Phoenix and Dragon Free games round. To trigger this, you’ll need to land at least three of the yin-yang scatter symbols on the reels. Once you do, you’ll get either 8, 20 or 50 free spins depending on how many symbols triggered the round. You’ll see the reels expand during this round and you’ll even get some more free spins if you’re lucky enough to land more of the scatter symbols. Ways Of The Phoenix is a really exciting game that comes with some pretty impressive graphics. We love the mythical theme and how it comes with an air of mystery. Make sure to bet big to win in this game as there is a lot of cash up for grabs. Take a spin on Ways Of The Phoenix today to see what you can win! Stars Awakening Online Slot Game £4.2 Million Record Breaking Slots Win!